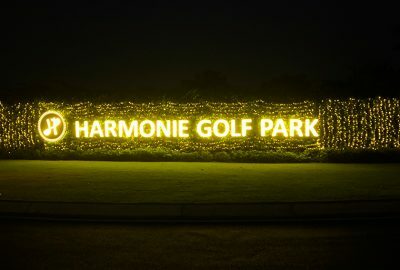 Conveniently located on the outskirts of Ho Chi Minh City, Harmonie Golf Park is currently in the final stages of grow in and is set to soft open for play on October 6th 2018. 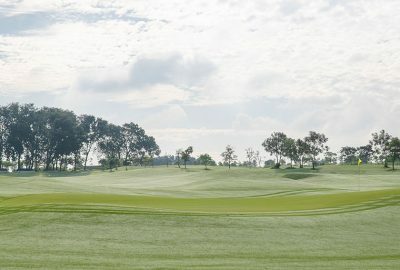 The 18 hole championship course designed by Jim Engh will be world class and one of the best in Vietnam. 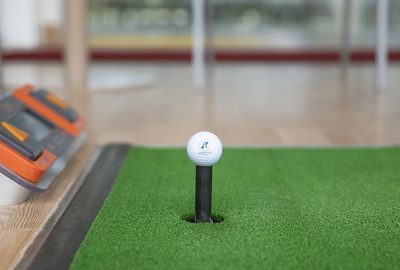 The gently rolling site will offer a great variety of holes and will be a fun course to play for golfers of all skill levels. There are several water features that come into play adding interest and aethestic appeal to the golf experience. 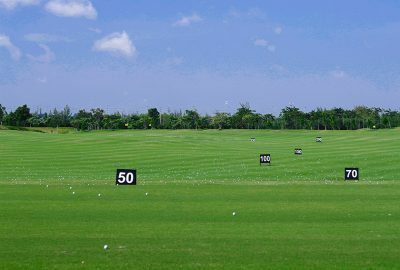 The quality of the Celebration Bermuda Grass tees and fairways, and spectacular Tifeagle greens will provide members and guests with outstanding playing surfaces, that will be a match for any course in the region. The signature hole may well be the 16th, which is a unique par 3, with a bowl shaped green complex. The signature hole may well be the 16th, which is a unique par 3, with a bowl shaped green complex.